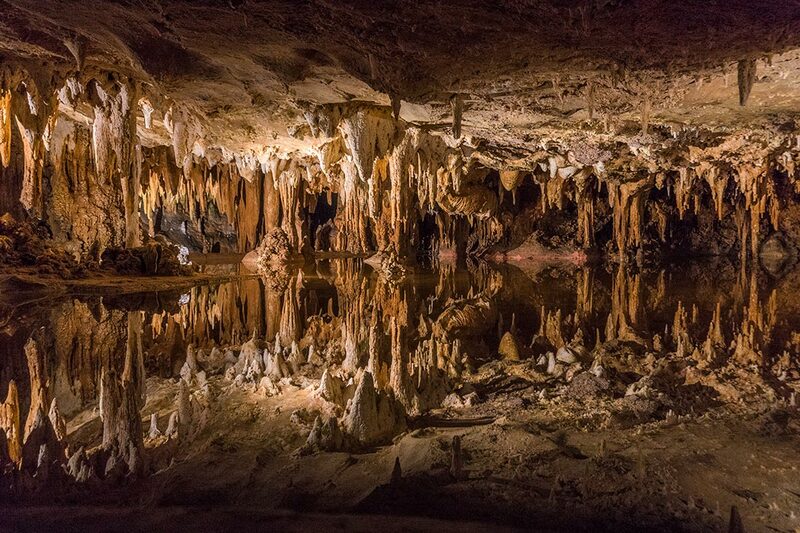 Luray Caverns is one of the largest and most popular caverns in Eastern United States. 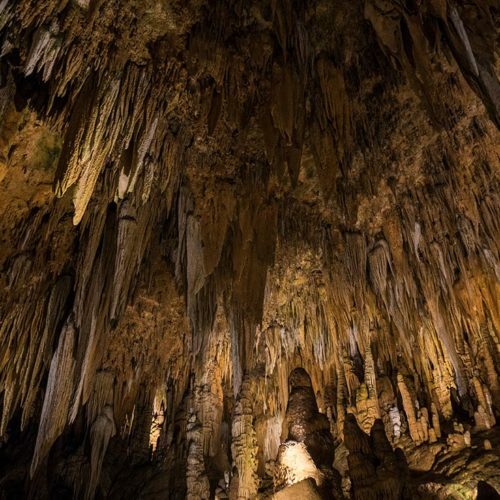 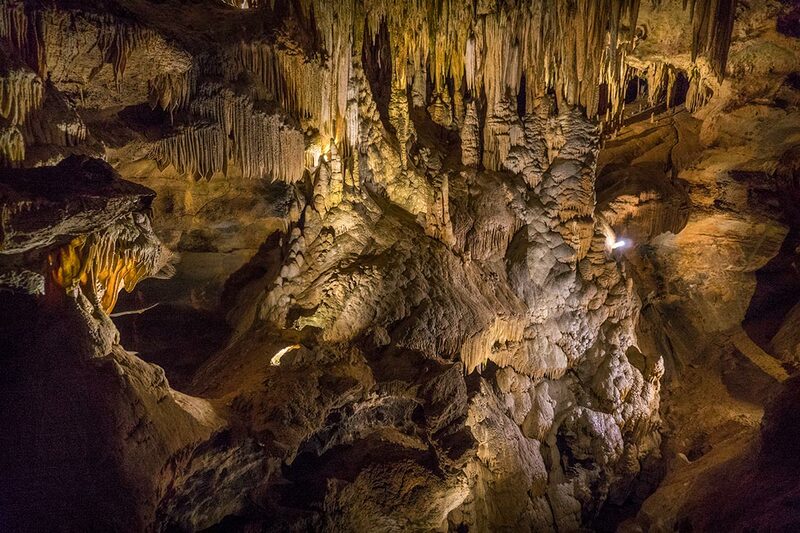 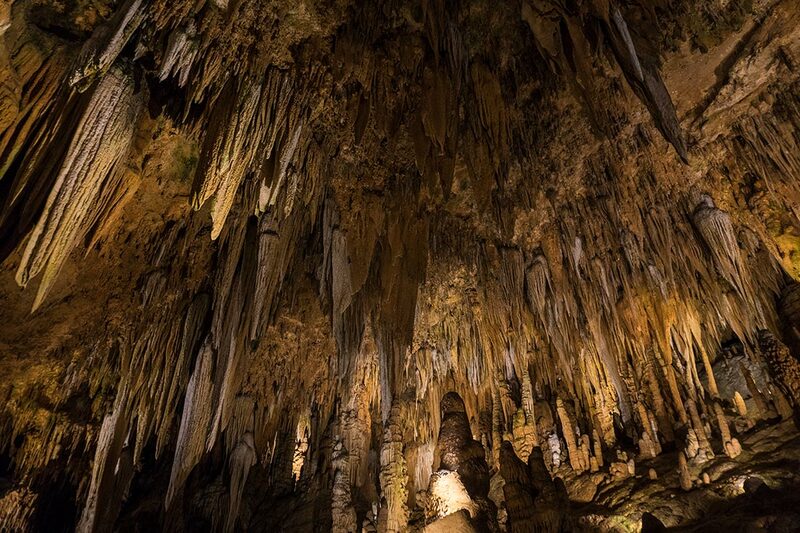 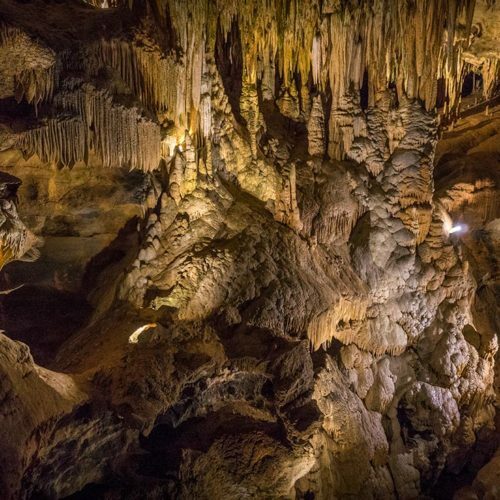 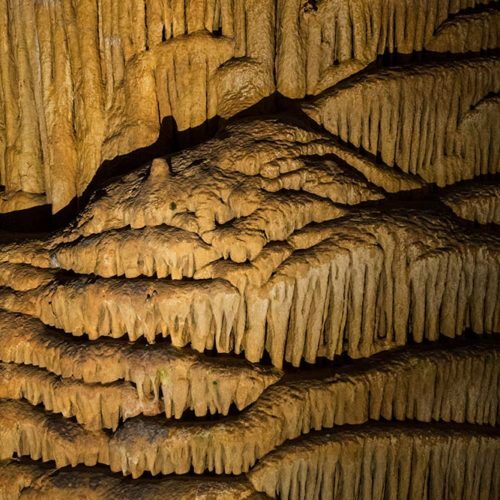 Located deep beneath Virginia’s Blue Ridge Mountains, the cave is covering 64 acres and was formed millions of years ago. 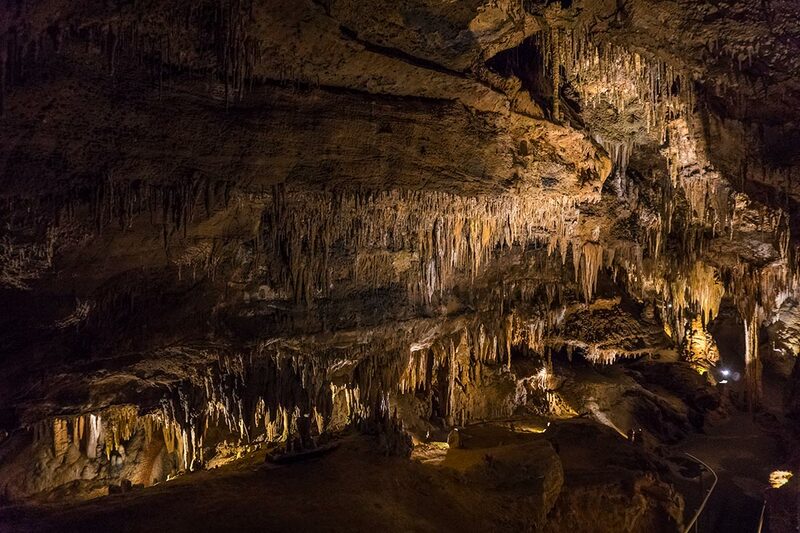 The temperature inside the cave stays consistent at 54 degrees Fahrenheit all year round. 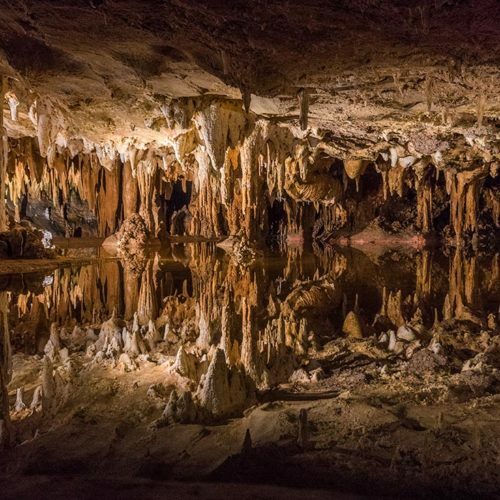 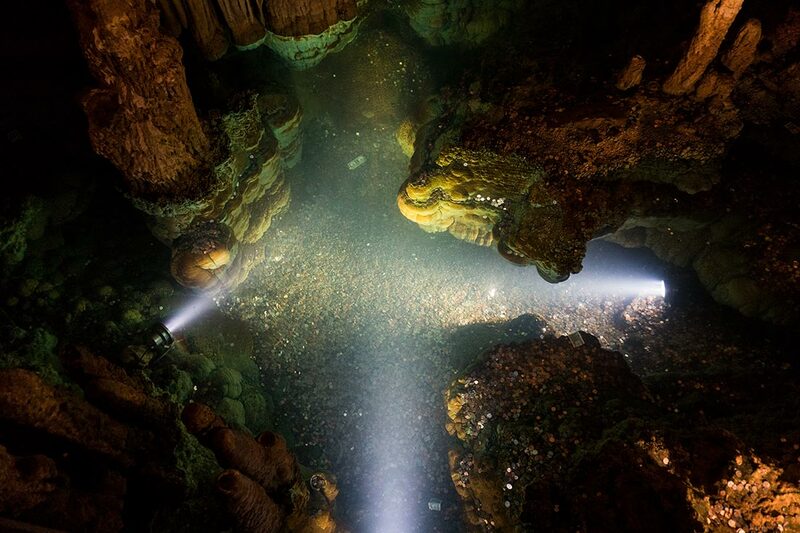 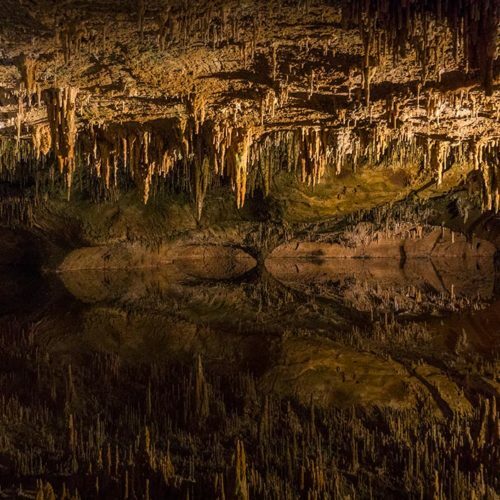 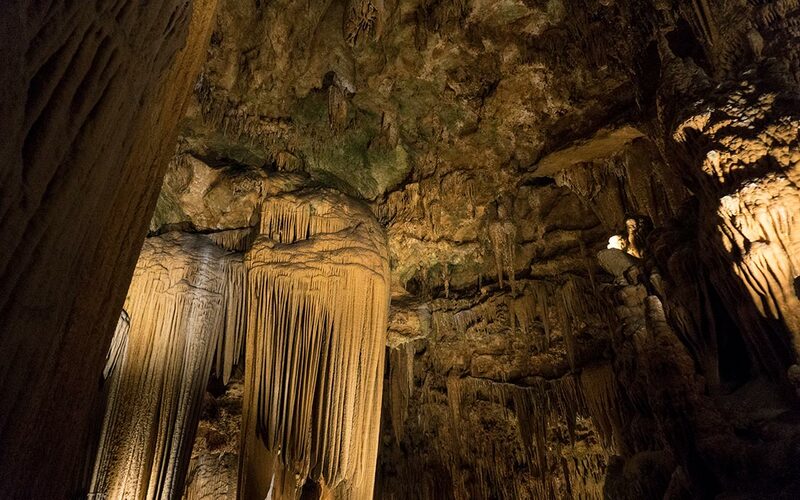 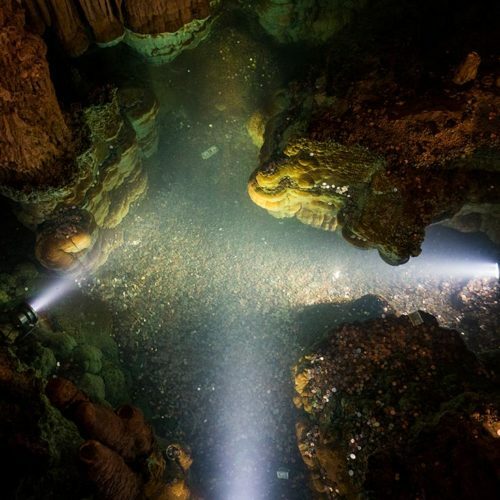 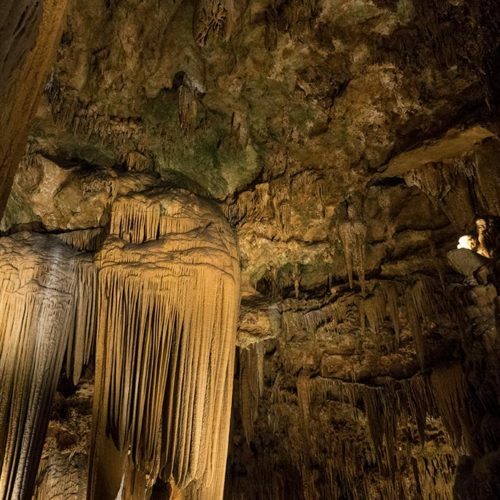 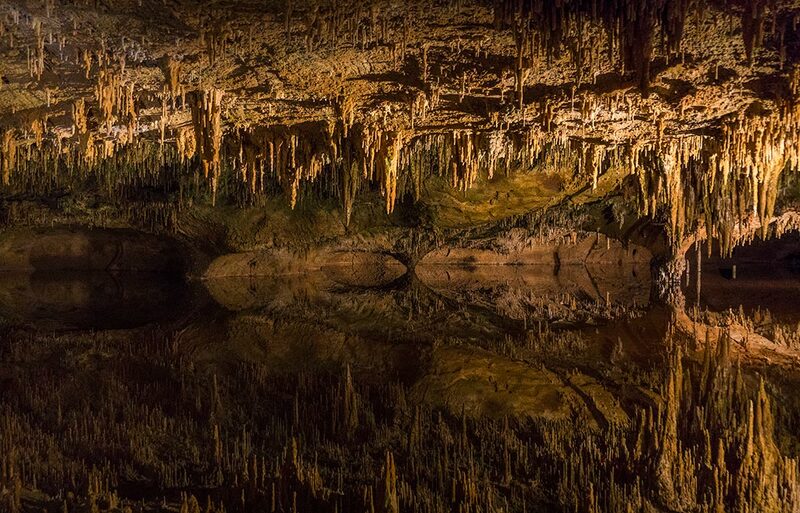 If you have never visited these caverns, you should definitely see it with your own eyes! 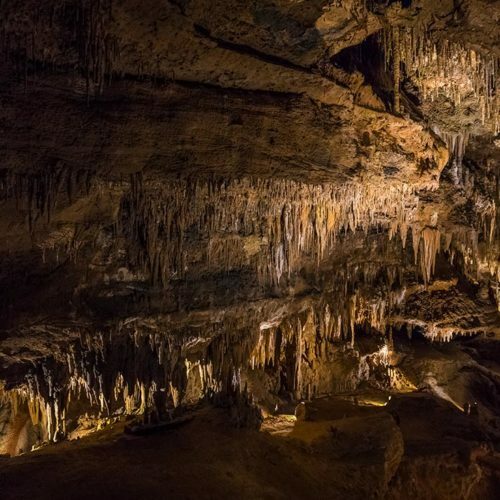 The caverns comprise a group of chambers, 30 to 140 feet (9 to 43 meters) in height, which are illuminated by indirect lighting and are connected by corridors, stairways, and bridges. 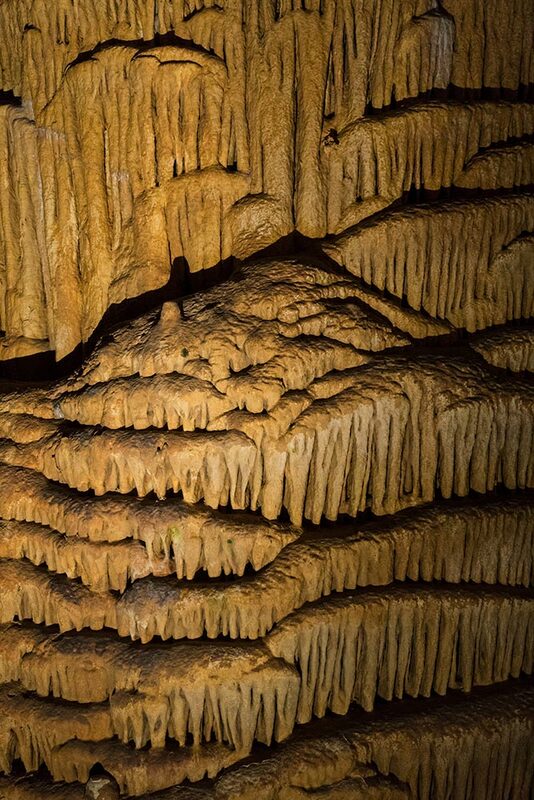 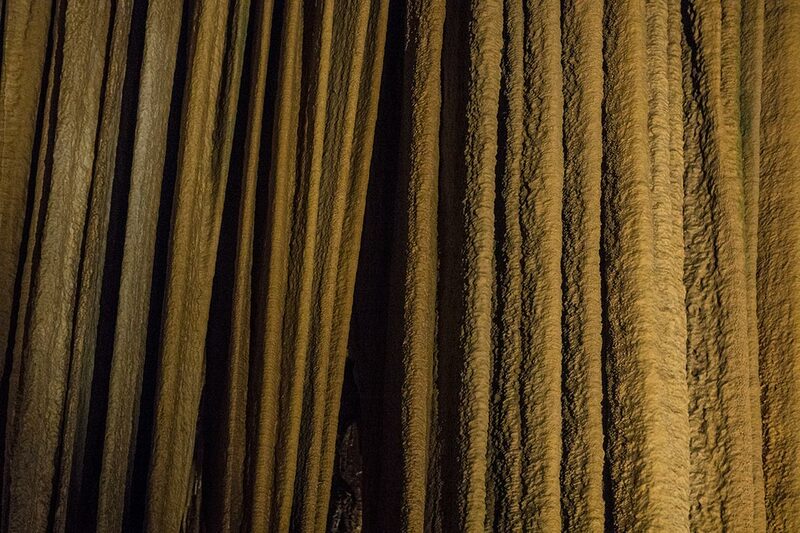 In 1956, a “stalacpipe organ” was constructed in the caverns by placing rubber-tipped plungers next to 37 stalactites to produce sound, making it the largest natural musical instrument. 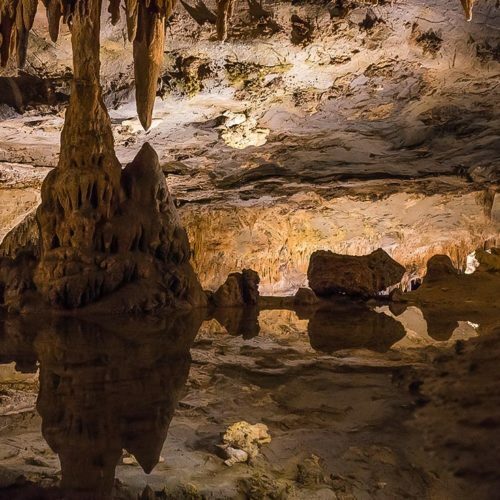 It’s also a great place to take your kids. 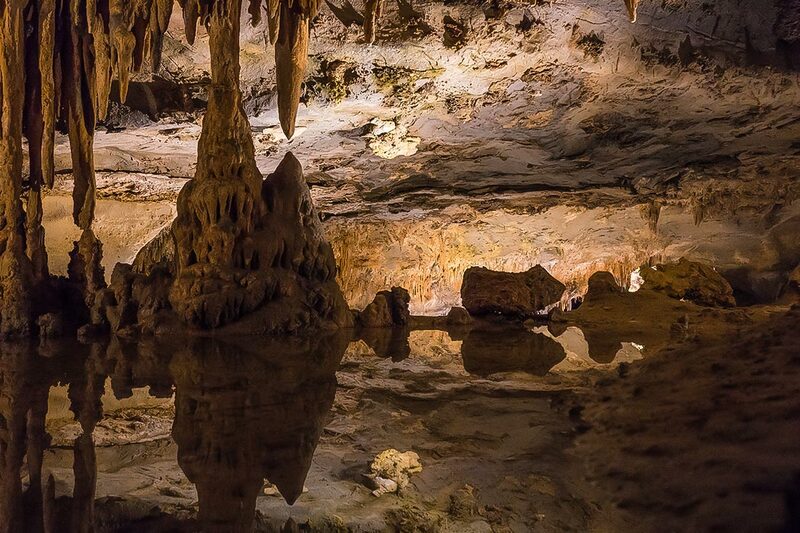 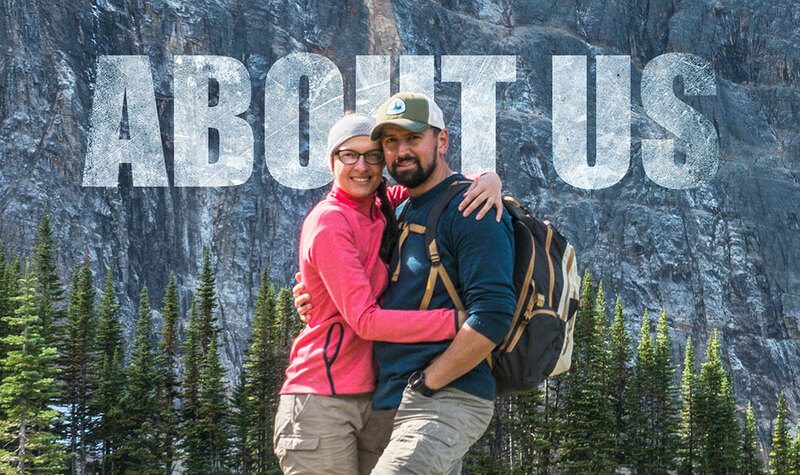 Right outside the cavern, there are plenty of activities that you can enjoy with your family. 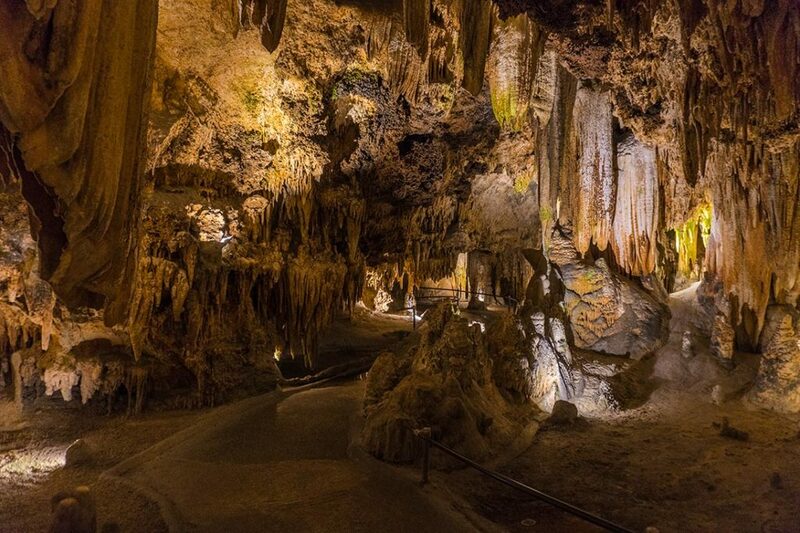 From the Garden Maze to Rope Adventure Park there are more then enough of activities to fill up your entire day. 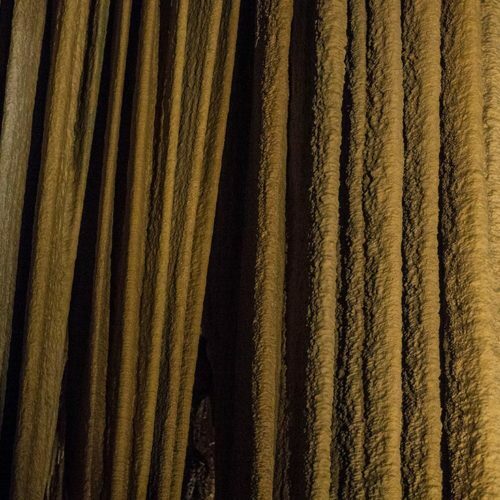 Also, there is a Car and Carriage Caravan Museum featuring a 1982 Mercedez-Benz, one of the oldest cars in the country still in operating condition.